4 cars on the same stage and WRC challenges with arcade flavour. Collect Power-ups during the race and use them to slow down your opponents and achieve victory! 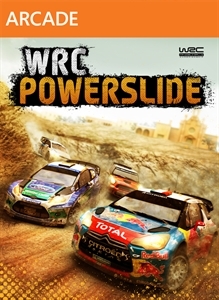 Choose between the official WRC cars and locations to experience exciting challenges with your friends in the online multiplayer mode. Otherwise select the single player mode and enjoy overtaking, acceleration and braking while paying attention to your opponents: because they will do anything to win!